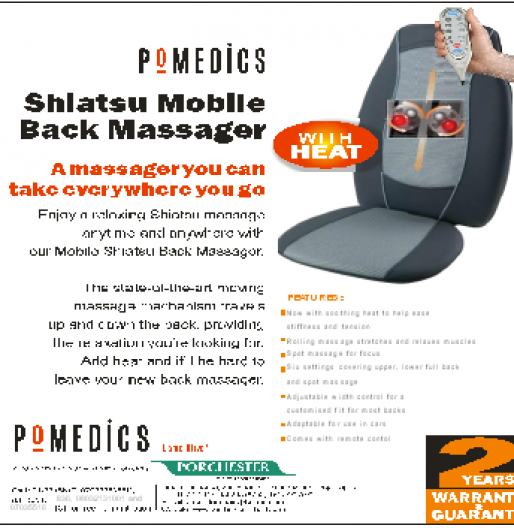 Put Backaches to rest Now! 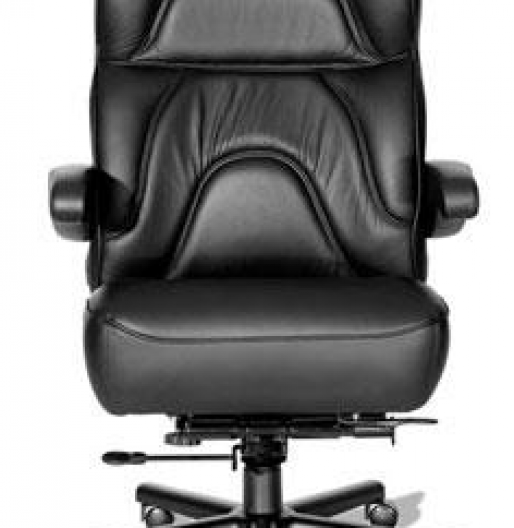 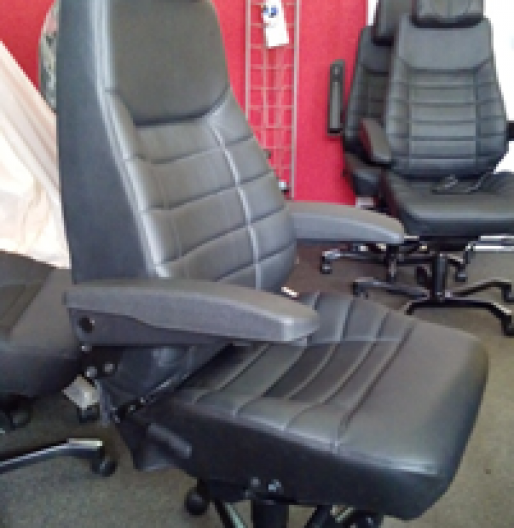 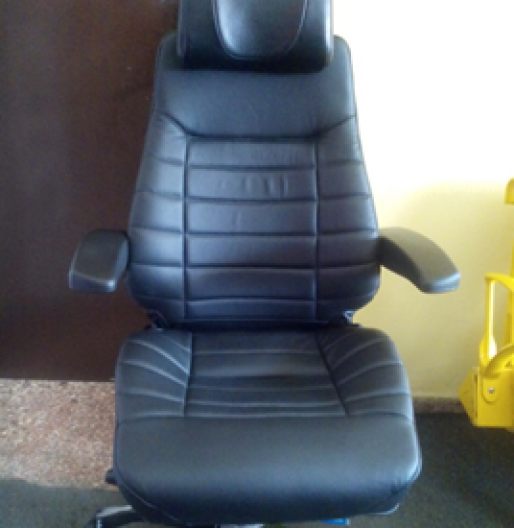 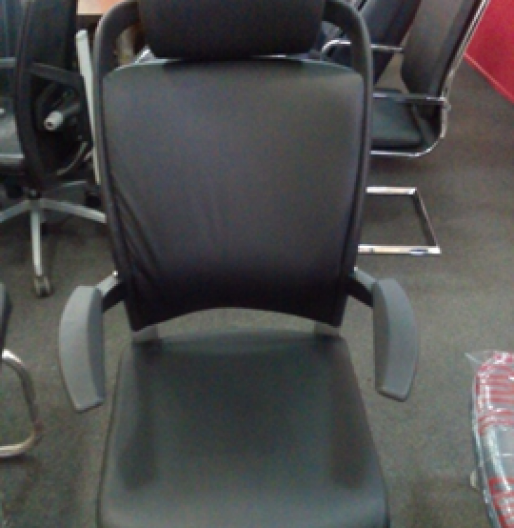 Get An AirComfort Chair NOW! 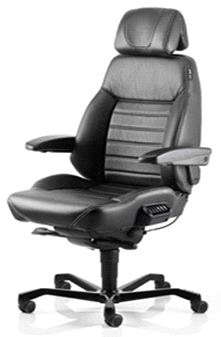 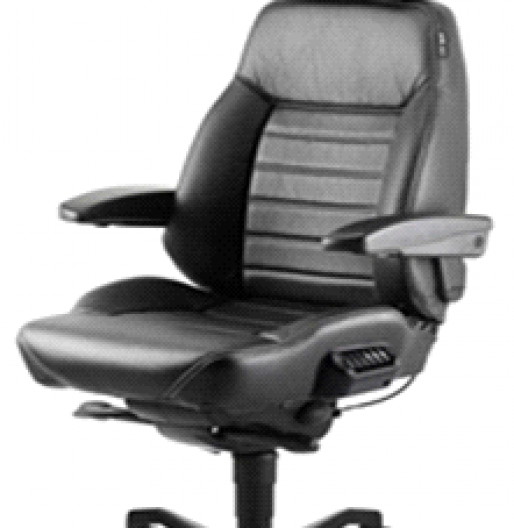 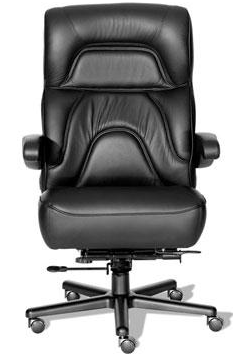 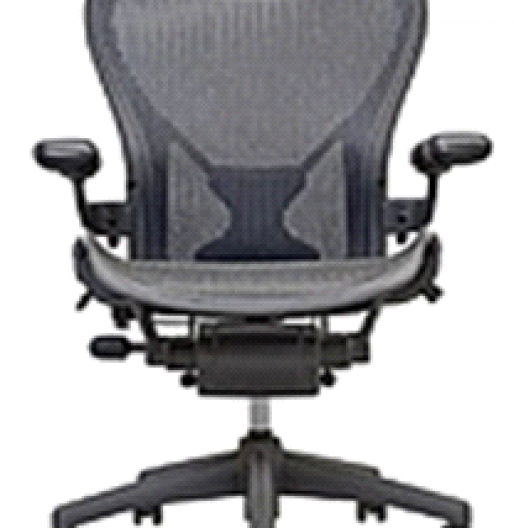 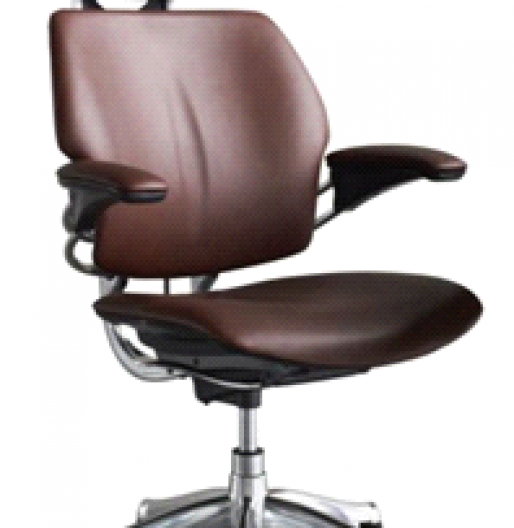 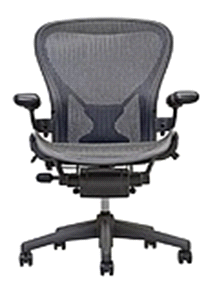 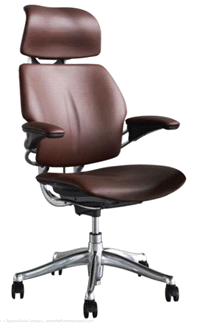 AirComfort Chairs are watchwords for comfort, ergonomic and healthy posture. 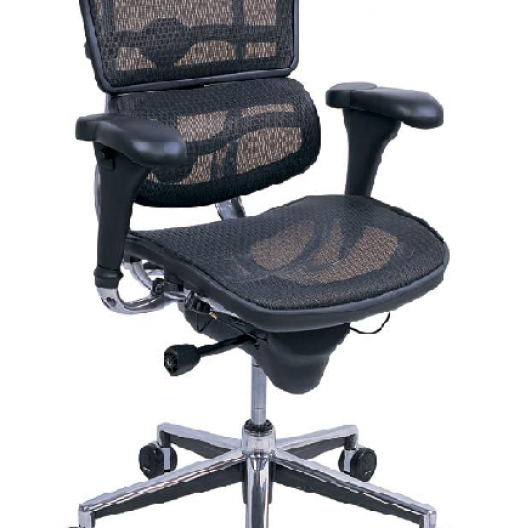 We give you seats that provide exceptional seating comfort, supports you at work & reduces tension on the thigh and supports the back (spine). 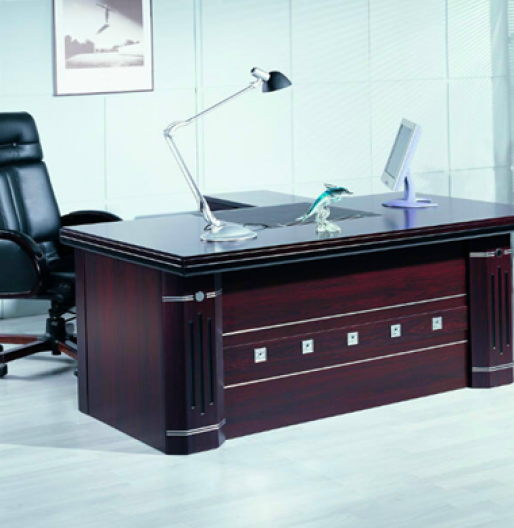 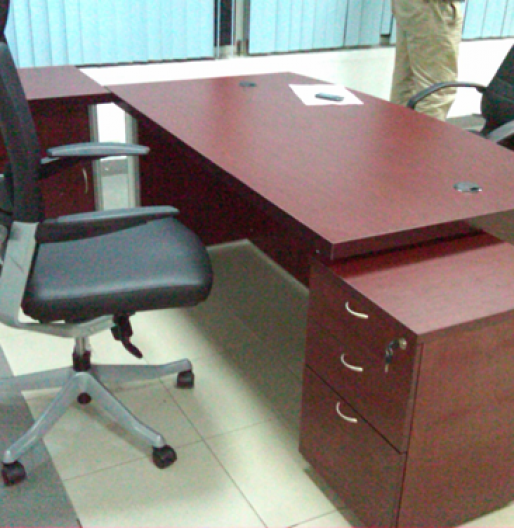 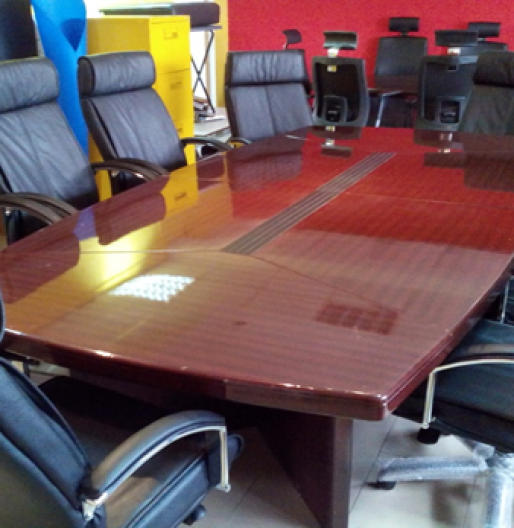 We're a reliable and trustworthy company.